Home Secretary Amber Rudd has authorized powerful new Tasers for police officers, despite concerns over the safety of the ‘non-lethal’ weapons. Besides being more powerful, the new X2 model fires two shots, whereas the current X26 model delivers just one. 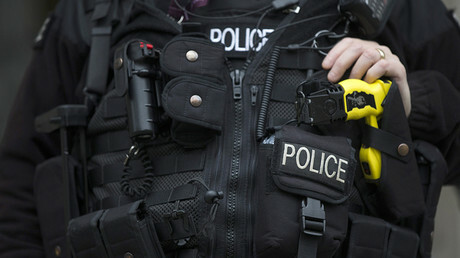 The new Taser can be used in situations that would otherwise involve police firearms units and has been approved despite Home Office experts acknowledging that a number of deaths have been caused by the less powerful version. “The government is committed to giving the police the tools they need to do their job effectively,” policing minister Brandon Lewis told the Guardian. There have recently been calls to arm all London police officers with the older X26 amid concerns over rising violence against police. The calls follow a poll by the Police Federation, which found that 75 percent of police would like to patrol with an electroshock weapon. The firm Taser markets the X2 as combining all the features most commonly requested by users, like a back-up shot. “Much like the shift from the revolver to the semi-automatic, the days of the single-shot taser will soon be a thing of the past. 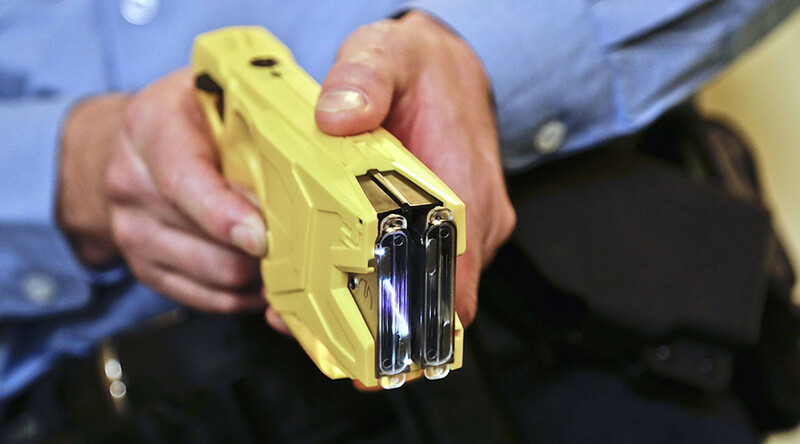 And with dual lasers, cross-connect, and a more accurate smart cartridge, the future of Taser technology has arrived in the form of the X2,” the product information claims. In October 2014, while still serving as home secretary, UK Prime Minister Theresa May’s department found that 30 percent of those tasered by police in London were mentally ill and 50 percent were minorities.